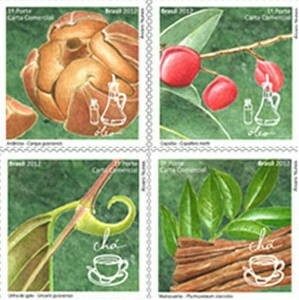 Postage stamps are a tribute to the 117 years of the Emilio Goeldi Museum of Pará. Images show plants used as anti-inflammatory and even as aphrodisiacs. 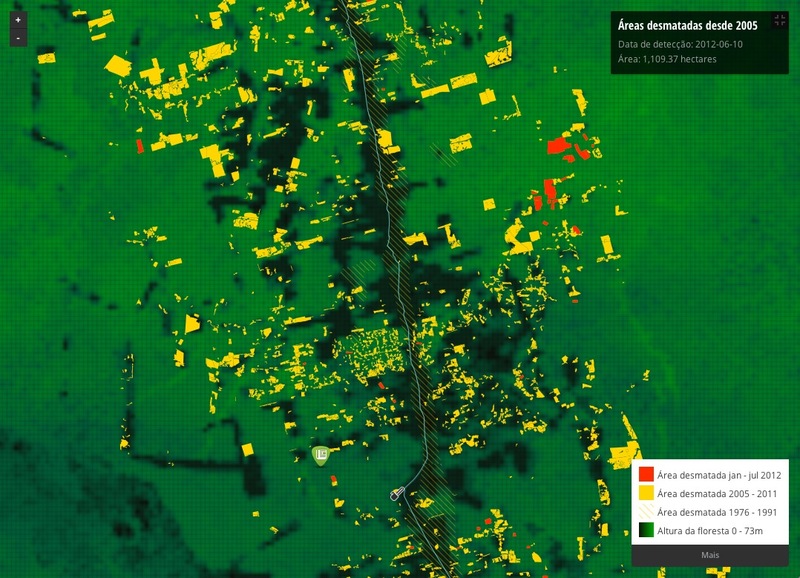 In recent weeks, the project team of interactive maps of ((o))eco made ​​its first update of data on deforestation and fire. See how it was done and browse through the latest data on the maps. Actualidad Ambiental presents an infographic on the social, economic and environmental impacts of illegal mining in Madre de Dios. 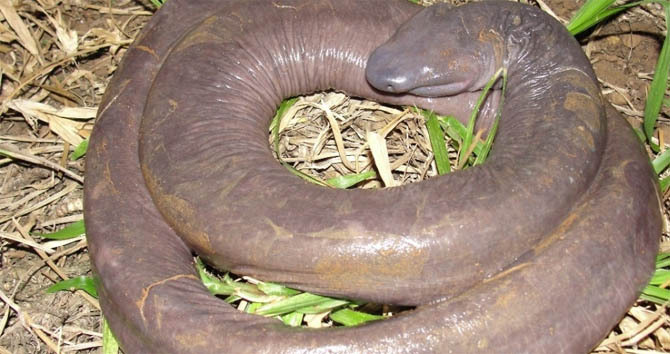 6 rare amphibians called caecilians were found by team building the Santo Antonio hydroelectric plant in Rondonia. The president of Colombia announced that will convert 17.6 million hectares of the richest areas in biodiversity in the country in strategic mining areas. 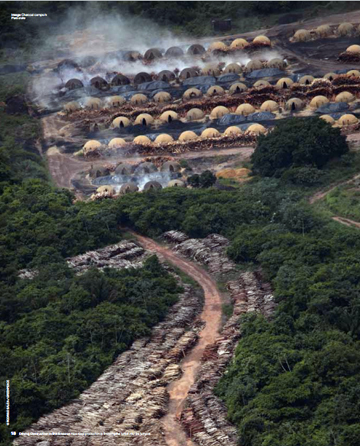 Producers in Maranhão pledged to stop using charcoal produced from Amazon rainforest logging. 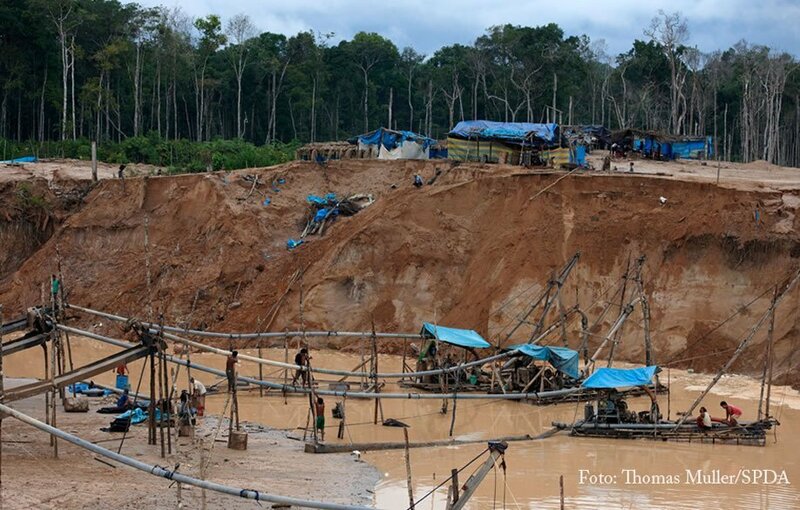 Companies not only exported 25 tons of gold to Switzerland, also financed illegal mining clans are being prosecuted for money laundering. Mining activity in 44% of Colombian municipalities requires the creation of Strategic Reserve Mining of 17 million hectares. Resolution adopted in June by the State Council on the Environment of Amazonas allows the use of metal, which is highly polluting.